Here at Dr. John Baucum, DDS, we go to great lengths to ensure our patients receive quality care. 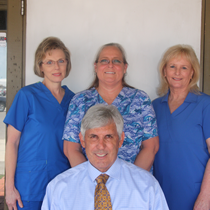 Meet our team of professionals that help you keep your smile healthy and happy. 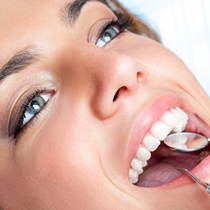 We believe the first step in keeping your smile beautiful is to make sure your teeth and gums are healthy. Dr. Baucum offers comprehensive new patient exams, as well as routine exams to ensure a healthy and happy smile. 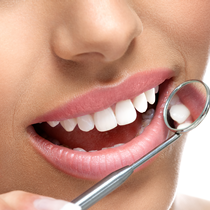 If you have stained, broken or uneven teeth, cosmetic dentistry can help. Dr. Baucum specializes in teeth whitening, veneers, bonding, and many more of your cosmetic dentistry needs. Schedule your appointment today and let our office give you the smile and dental care you deserve!